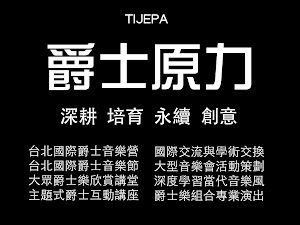 2012 爵士原力 年度回顧 What TIJEPA did by Jazz & for Jazz in 2012? 不要懷疑，這樣的國際爵士音樂營就在台灣！ The biggest summer jazz camp in Asia! 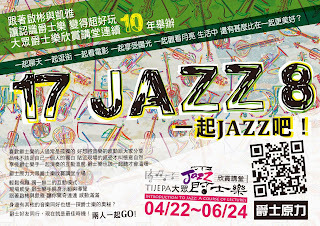 歡迎參加2012台北國際爵士音樂營！ Join us at TISJA 2012!